Green Crypto Markets - New Hope For Traders - Coinfomania Coinfomania: Where blockchain and cryptos live. 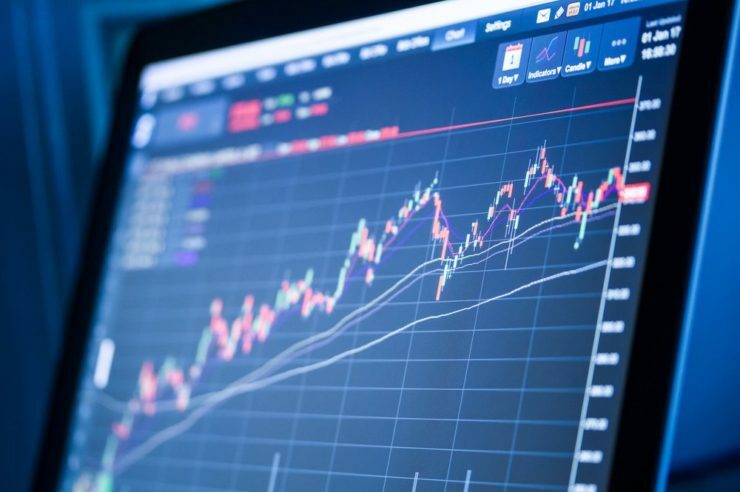 The crypto markets have flourished in the last few hours to press time as the lowly spell which has dominated in a long time made its way out through the back door. The total market cap has added $9 billion with top cryptocurrency Bitcoin responsible for over 50% of the input. Over the last 24 hours, the coin has rallied from around $6472 to $6713. 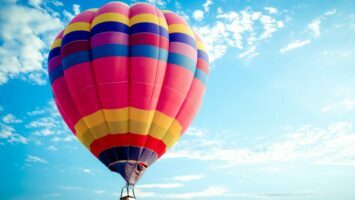 Top altcoin, ETH is also among the largest gainers within the top ten coins according to data from Coinmarketcap. With an over 5% increase, ETH price at press time is $225 while market cap is now back over $23 billion. Litecoin and EOS price is also seeing sizeable gains within the 6-7% region. Positive news around Litecoin is that the Gemini exchange owned by the Winklevoss brothers will add support for the coin on October 13 which happens to be Litecoin’s 7th birthday. Litecoin founder Charlie Lee also shared some important information regarding the project in the past week. 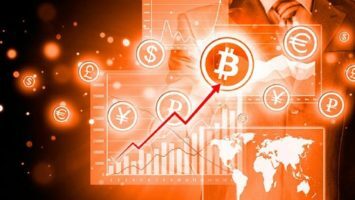 Coinfomania reported a bullish trend with Bitcoin Cash (BCH) yesterday and the altcoin has continued to impress with a further 3.52% added on the day. Press time price for the altcoin was $541. Ripple XRP is the only coin among the top ten to see slight only slight gains on the day. Price of the altcoin at press time is $0.52 while the market cap is back above $21 billion. The total crypto market cap is $220 billion while BTC dominance is 52.1%.